Peloton feeds live indoor cycling classes from its studio to its bikes. The Peloton on-demand library includes video of outdoor bike routes. 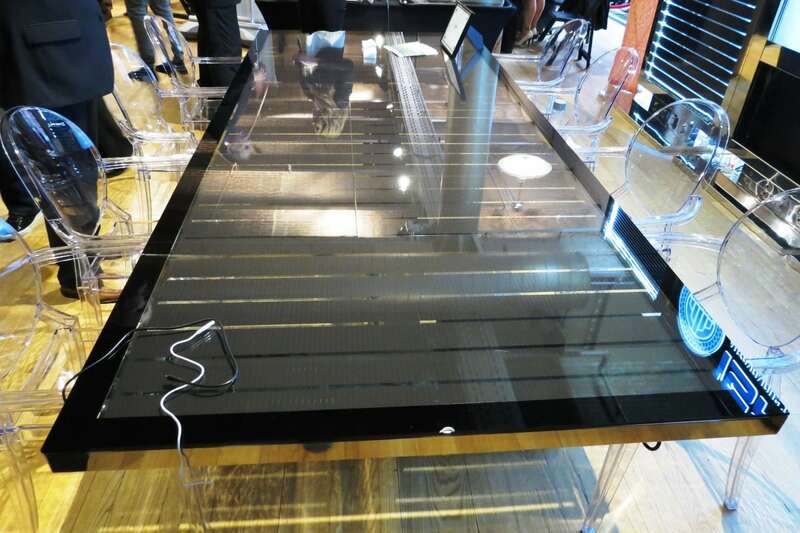 This conference table, shown by International Self-Powered Building Council, is equipped with solar cells and can recharge devices. Using the same technology found in the conference table, windows can become solar-energy collectors as well. 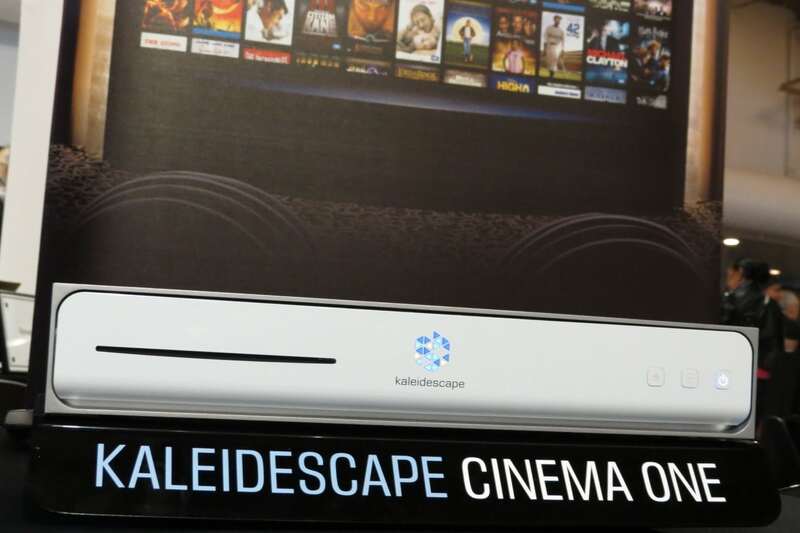 Kaleidescape Cinema One is a server that lets users transfer their Blu-ray and DVD movies to a digital library. 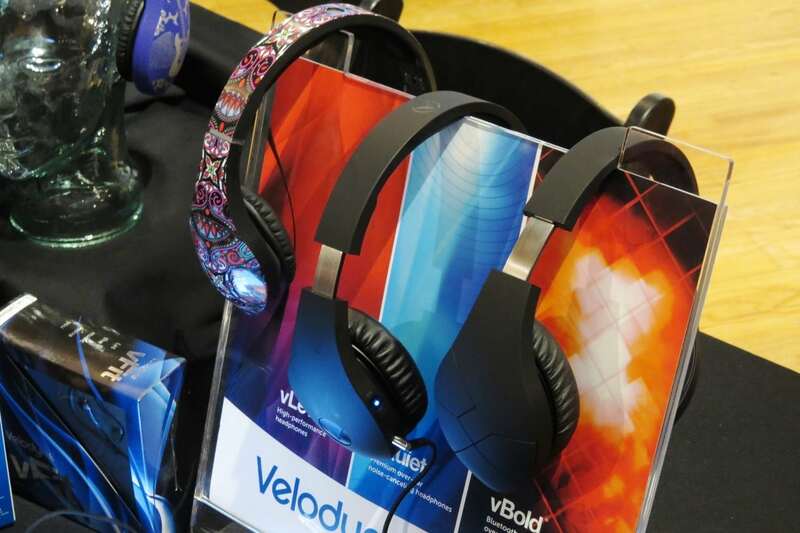 Velodyne's line of high-end earphones are aimed at serious audiophiles. 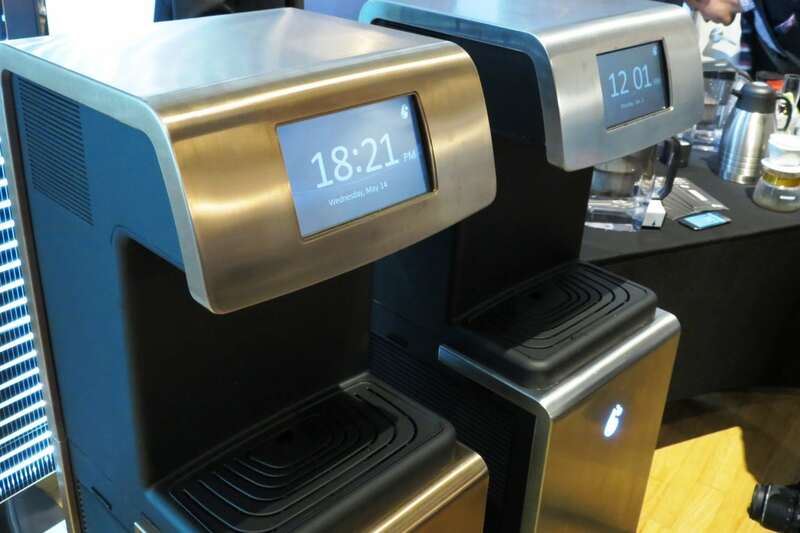 Under the right conditions, the Air-X can produce up to 36 liters of filtered drinking water daily. 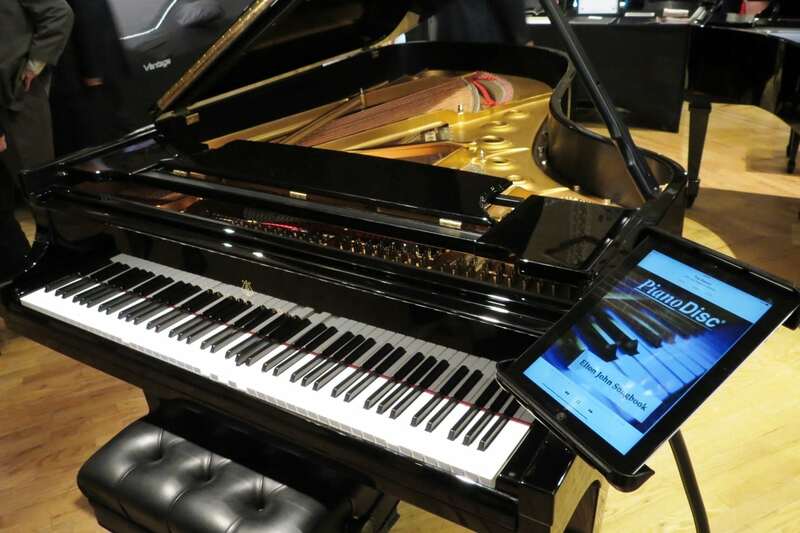 Steinway & Sons can equip, for a fee, its pianos to play select songs running on mobile apps . Last week The Luxury Review in New York offered a lineup of opulent wares and sleek cars. Amid the high-end baubles was novel technology such as video-streaming fitness bikes from New York-startup Peloton and a machine from Untapped Water Systems to draw drinking water from the air. The Luxury Review is part of Rand Luxury, a New York-based events company. The above slideshow features these and a few other gadgets from last Wednesday night. It was interesting to see tech appear alongside new high-performance cars from Aston Martin and McLaren Automotive. Peloton, for example, combines live-streamed and on-demand videos with the exercise bikes it makes. 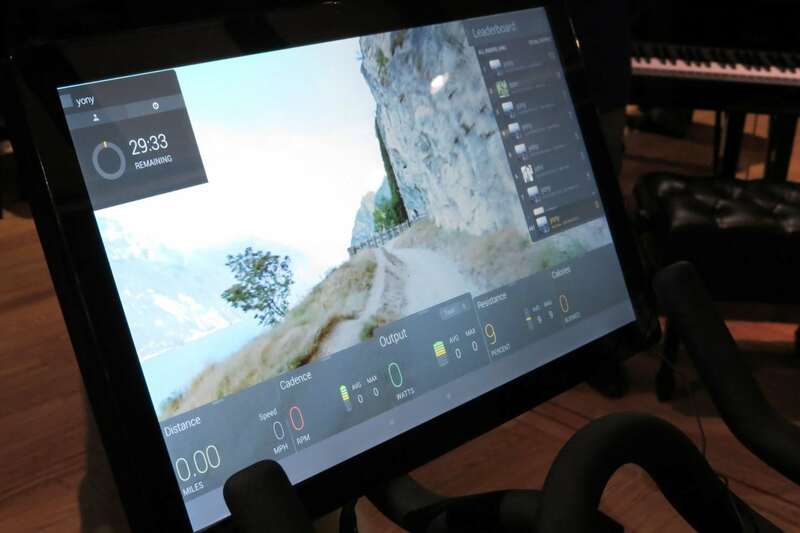 Craig Motz, sales director with Peloton, said the screens built on to the bikes connect via Wi-Fi for access to the video feeds. The users’ performance is ranked against others who take the same classes. The bike and console unit costs $2,000 plus $39 per month for access to the videos. Peloton came to the show riding some momentum. In April, the company raised $10.5 million in a Series B round led by Tiger Global Management. 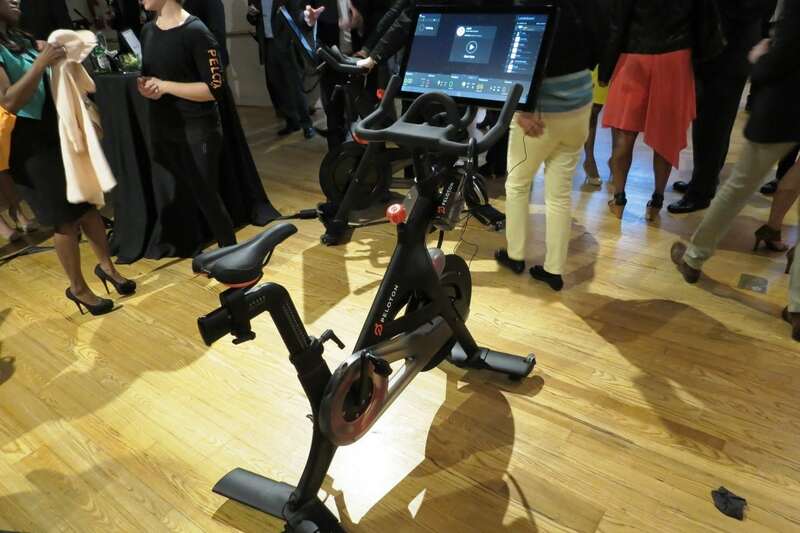 Then on May 1, its flagship store opened in the Chelsea neighborhood, which also houses the studio where the indoor cycling classes are shot live. Peloton has plans to keep expanding. “We’re opening up another studio in Chicago,” Motz said. So far Peloton, founded in 2012, has raised $14.4 million in funding. Its other backers include Greg Blatt, chairman of IAC’s Match Group; Jon Callahan, founder of True Ventures; and Dara Khosrowshahi, CEO of Expedia. 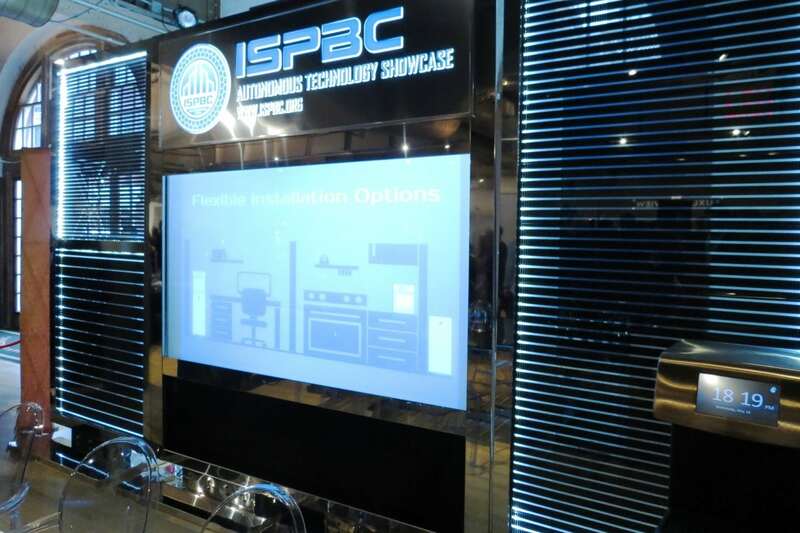 Untapped Water Systems, meanwhile, showed off its Air-X atmospheric water generator, which draws in moisture and filters it for drinking. It is reliant on the available water in the air though, so it might be tough to use in environments with extremely dry climes. Moisture harvesting technology has been around for a while, said Aaron Vidas, vice president of sales and marketing with Untapped Water Systems, which is based in Edmonton, Ontario. The problem in the past was that bacteria could grow on such equipment and would require daily cleaning. 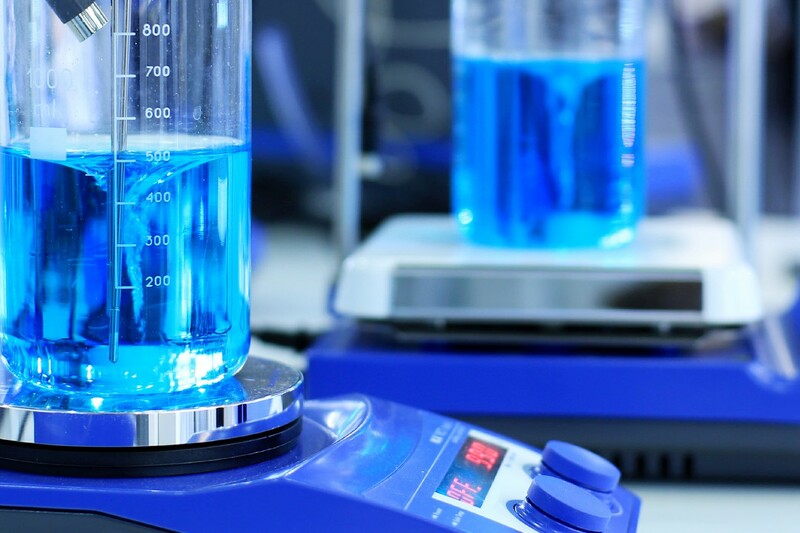 Vidas claimed the Air-X’s filtering system, which uses ultraviolet light, makes its water cleaner than bottled watered. As a byproduct of its functions, the Air-X dehumidifies and cleans the air, he said. The Air-X is expected to hit the market in October.